Blend Images is the world’s leading multicultural commercial stock agency. Founded by a consortium of the most successful commercial photographers and managed by key industry veterans, Blend Images has established itself as the premiere destination for ethnically diverse stock imagery. 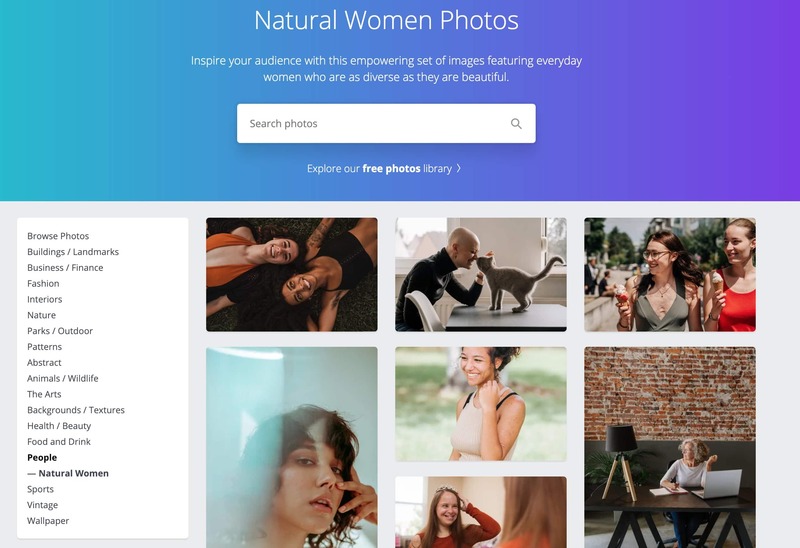 Canva has lots of great photo collections, but the “Natural Women” collection is unique. The collection celebrates women in their natural state, in particular, women who are usually excluded from the media’s representation of ‘natural beauty’. Image search engine tailored to efficiently locate images for blogs, comps, inspiration, and research. Utilizes the Flickr API, but not affiliated with Flickr. 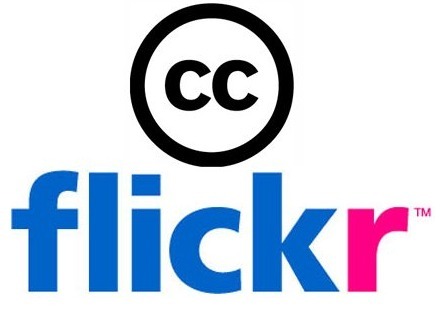 Many users on Flickr (the image and video hosting site) have chosen to offer their work under a Creative Commons license, and you can browse or search through content under each type of license. Freeimages was launched as an alternative for expensive stock photography. The idea was to create a site where creative people could exchange their photos for inspiration or work. FreePhotos is a free resource where you can find creative commons photos for your website or print projects. 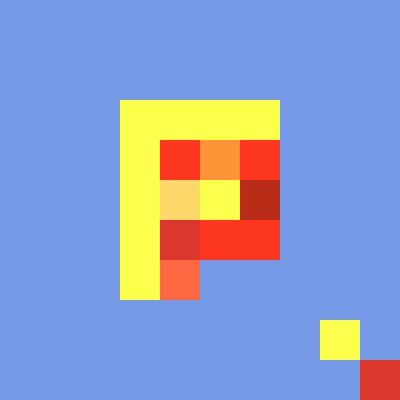 It aggregates photos from a few stock photo providers and gathers images in one place for search, preview, and download. Free high-resolution pictures you can use in your personal and commercial projects. iStock by Getty Images is one of the world’s leading stock content marketplaces, offering millions of hand-picked premium images at low prices. Jopwell is a POC recruiting website and has recently updated their free stock photo repository with an intern edition. Images of artworks in The Met’s collection that the Museum believes to be in the public domain, or those to which the Museum waives any copyright it might have, for any purpose, including commercial and noncommercial use, free of charge and without requiring permission from the Museum. To identify these images, look for the Creative Commons Zero (CC0) icon directly below the image. Free, high-resolution photos with no restrictions. Photos can be used for personal or commercial projects–all of the images are CC0 licensed and completely free to use. Just what it sounds like–illustrations from old books. Pexels provides high quality free stock photos licensed under the Creative Commons Zero (CC0) license. All photos are nicely tagged, searchable, and easy to discover. Free images library that can be used for commercial and noncommercial purposes. A pretty decent blog as well. Download royalty free stock photos and videos and share your own pictures as public domain with people all over the world. You may download, modify, distribute, and use them royalty free for anything you like, even in commercial applications. Attribution is not required. Shutterstock, a global technology company, has created the largest marketplace for creative professionals to license content (including images, videos and music) as well as innovative tools that power the creative process. In a single interface, The Stocks, brings together a number of sites and services offering collections of photos, colors, icons, videos, mockups, and fonts. The interface allows you to use each site within the framework. Collections of free high-resolution photos free to use under a Creative Commons Zero (CC0) license, which means you do not need to give attribution. 500px is a premium marketplace for photography licensing. All of 500px’s inspiring and evocative photography is directly sourced from the world-class 500px community. Separate section of the site provides images licensed with Creative Commons. This is a Facebook page dedicated to providing stock photos of people of color. Photos are licensed as Creative Commons – Attribution, which means you can use the images for any purpose, but you need to attribute the creator.